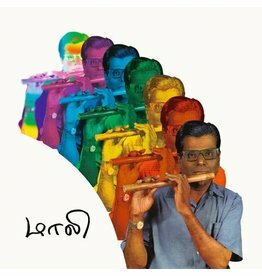 Reissue on double 12-inch vinyl of two classic 1969 and 1970 LP releases from Indian bamboo flute legend Mali. This album, originally released in 1984, was a super-hit throughout Thailand. Suthep Daoduangmai Band - Come My Brother, Let's Go To The City!